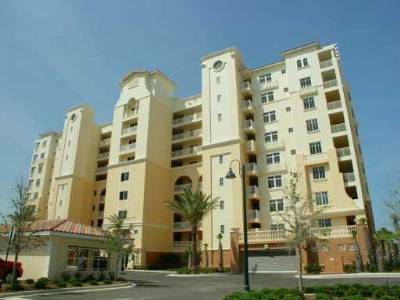 Gemini condo in Ormond Beach, Florida is a wonderful oceanfront condo with amazing amenities and stylish residential features. The unique architectural design of this condo building allows for convenient ground floor parking and incredibly spacious units in this Ormond Beach midrise condo. 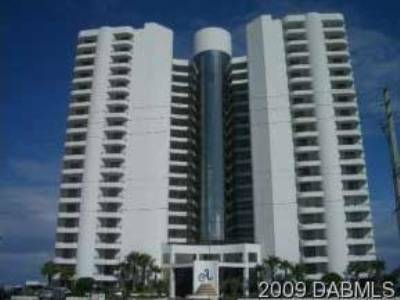 This condo maintains very natural landscaping with large amounts of well maintained vegetation and beautiful natural beachfront. 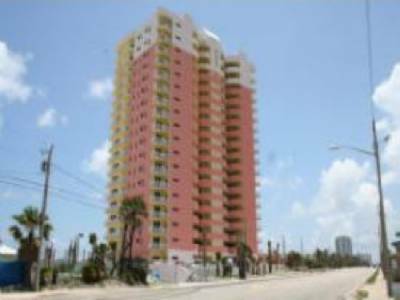 The condo has direct beachfront access which means residents need only take a few steps from the condo to be right on the beach. Gemini residents have the added benefit of having incredible oceanfront views that further enhance the living standard of this quality Ormond Beach condo.